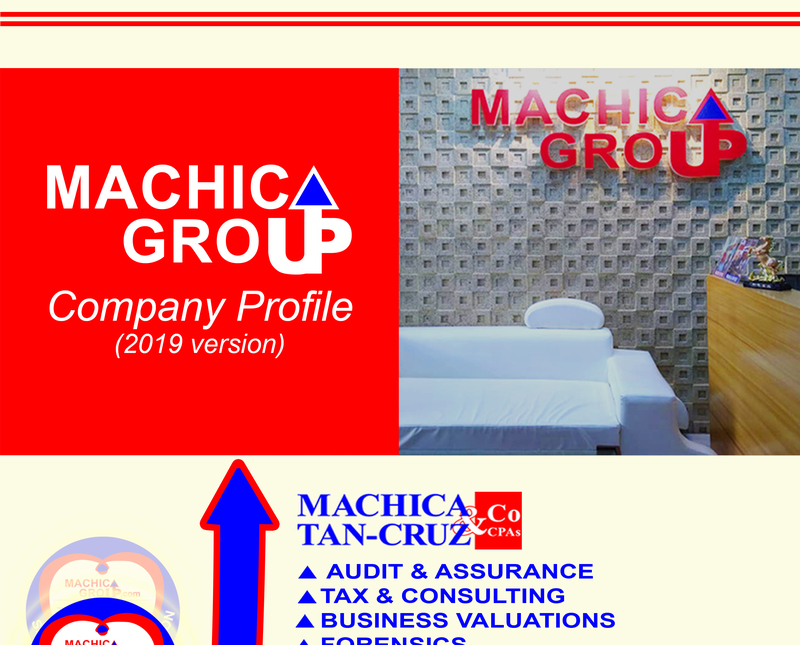 Machica Group (MG) brings in dynamic professionals with solid experience in audit and assurance services, tax and accounting services, business process outsourcing, risk and insurance services, financial planning, banking, and consulting honed after an aggregate experience from leading and reputable professional accounting and auditing firms, banking institutions, insurance providers, multi-national corporations, and investment companies. The experience and competence of its founder, partners and its core officers set not only new paradigm in dealing with government, corporate and individual matters, but also the highest standards in professional services. Further, Machica Group has strong alliance with consultants equipped with the knowledge and experience required in handling a specific and technical area of business or governance. Clients are definitely assured of comprehensive service approach of how to deal with their needs. 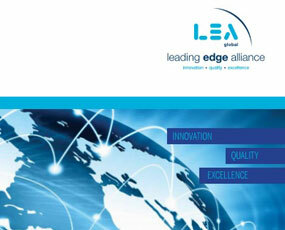 Since 2009, the Group is an independent member of LEA Global, an association of independent accounting and consulting firms operating in over 100 countries worldwide. In addition, the Group represents Dezan Shira & Associates in the Philippines. For tax and audit practice, the firm and its partners are duly accredited with the government and regulatory agencies namely, Bureau of Internal Revenue, Board of Accountancy, Securities and Exchange Commission, Energy Regulatory Commission, National Electrification Administration, Bangko Sentral ng Pilipinas, and Insurance Commission. Machica FIRM’s initial services include: risk management, financial planning and wealth management, life and non-life insurance underwriting, employee benefits consulting, solicitor of mutual funds, variable-unit-linked (VUL) insurance products, health care and accident, and insurance claims management. Starting 2007, the company offered non-voice BPO services particularly international and corporate business advisory, accounting, tax, finance, payroll, government regulatory compliance, and other business agency-related services. It also provides specialty services on transfer pricing, risk consulting, and corporate governance. As an intermediary of insurance and investment companies, the FIRM and / or its stockholders- soliciting officials have existing contracts with Philippine leading providers.